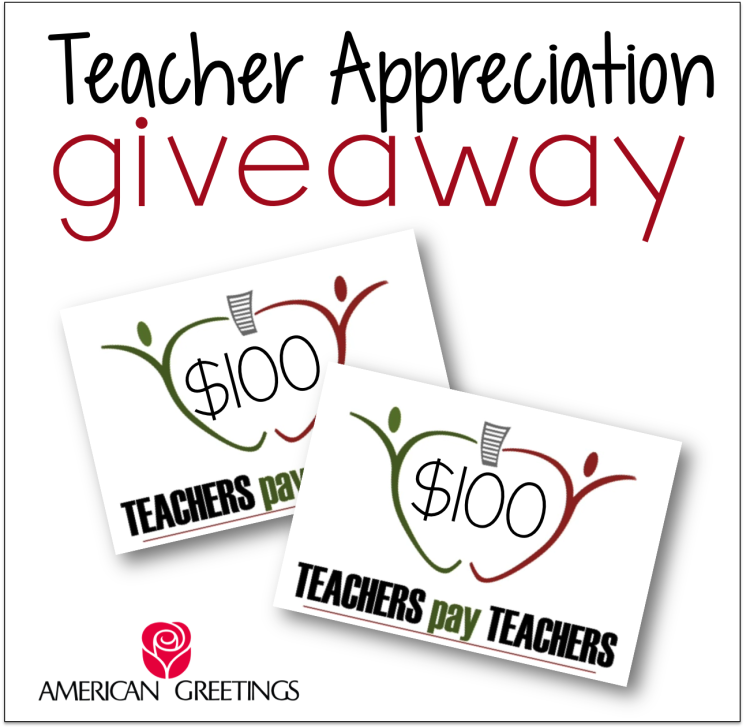 A Teacher Appreciation Giveaway From American Greetings! It’s that time of the year again. It’s the time when teachers get an extra nod, an ‘atta boy’, pat on the back and a ‘way to go.’ If you’re not a teacher, you probably don’t realize just how much these small sentiments could possible mean to an educator, but I’m here to tell you, they really do mean a great deal. 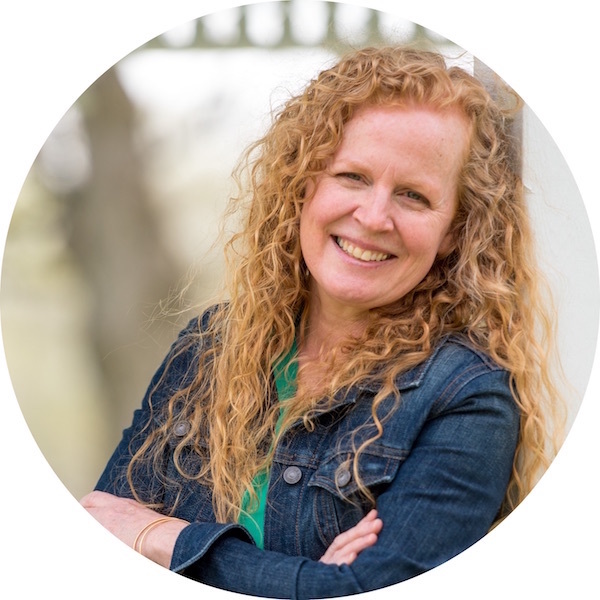 We are handed the responsibility of feeding our students’ minds, but so often, our responsibilities go beyond the standards and skills of their grade level. While we think no one is watching, we encourage, we challenge, and are some of our students’ biggest cheerleaders . . . every day! Well the secret is out! American Greetings knows that teachers are inspiring and building invaluable relationships with their students that go well beyond their time in the classroom, and they want you to know they appreciate you for it! 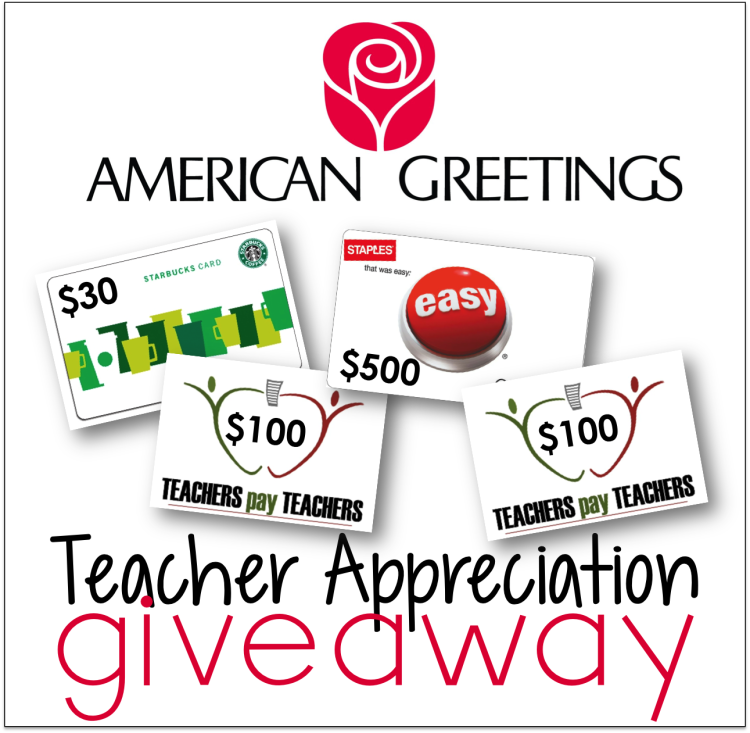 American Greetings is thanking teachers is a BIG way with a giveaway to make you feel appreciated. 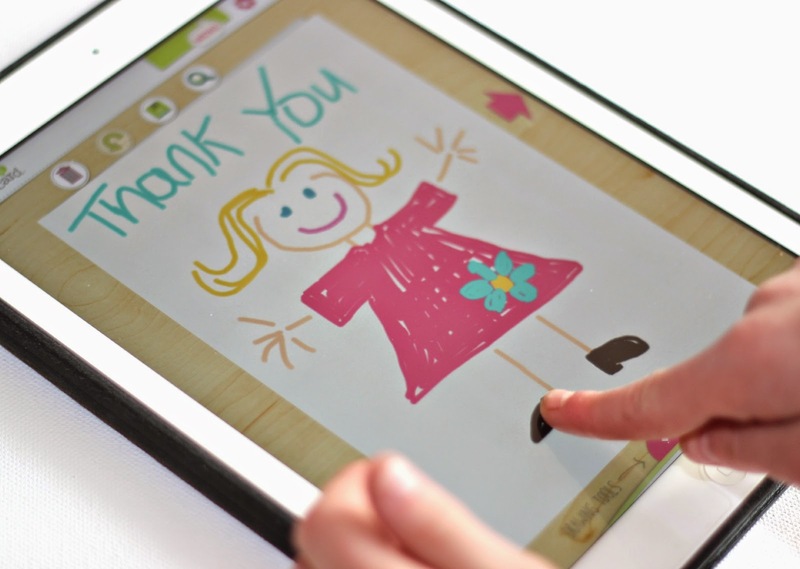 May 4th through May 10th, you can enter to win one of three great prizes! 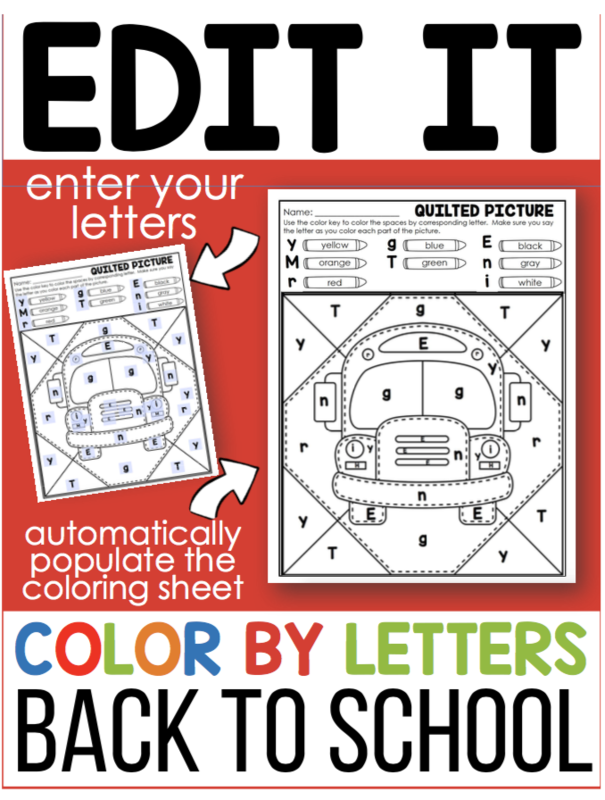 One person will win a $500 gift card to Staples plus a $30 gift card to Starbucks. 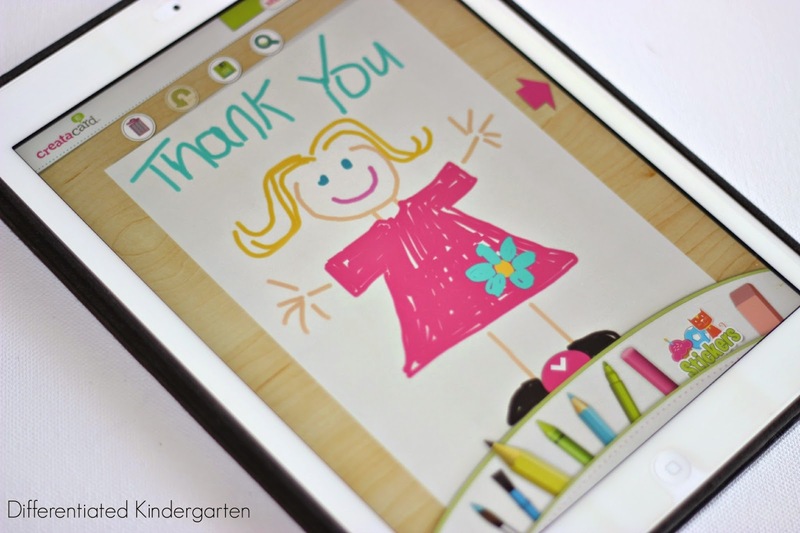 And two people will win a $100 Gift Certificate to TpT. 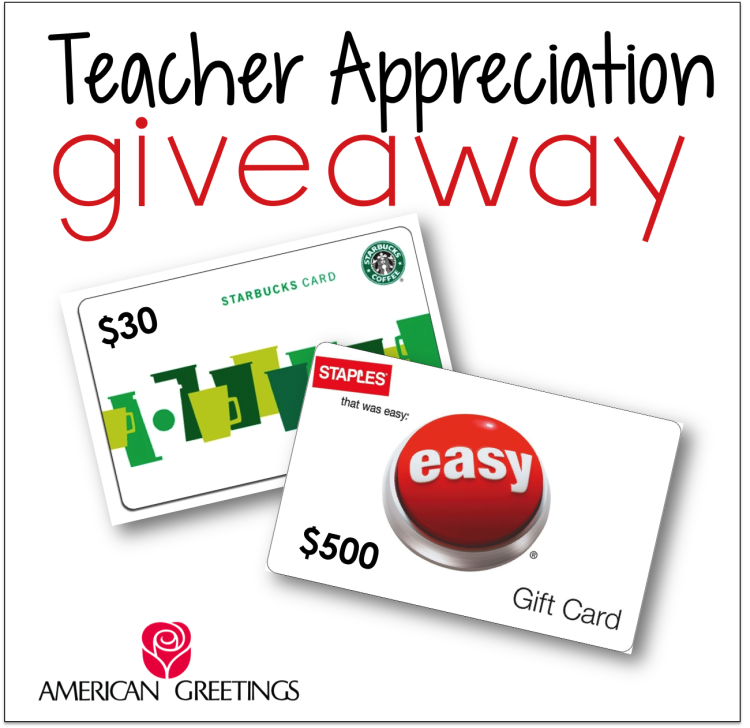 All you have to do is enter your school email below to verify you’re an actual teacher and earn some extra entries by following American Greetings on Twitter and Facebook. 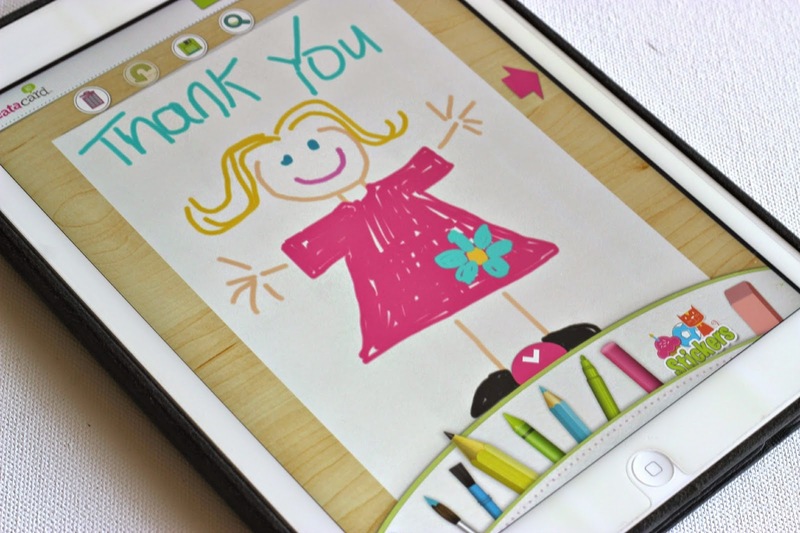 Of course, American Greetings has so many ways to make saying ‘thank you’ easy. 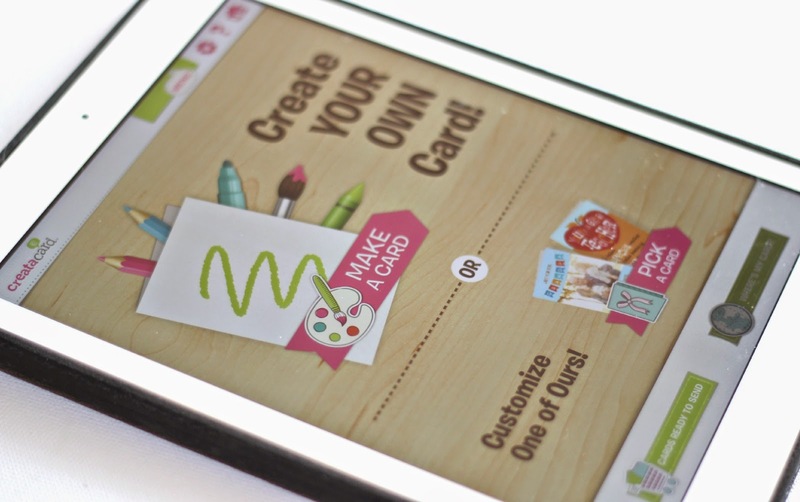 And now, they’re making it even easier with their FREE Creatacard app. This app is a fun, creative, and easy way for students, friends and teachers to send each other messages for special occasions or just for fun all year long. Just select either a card from their files or create one yourself. 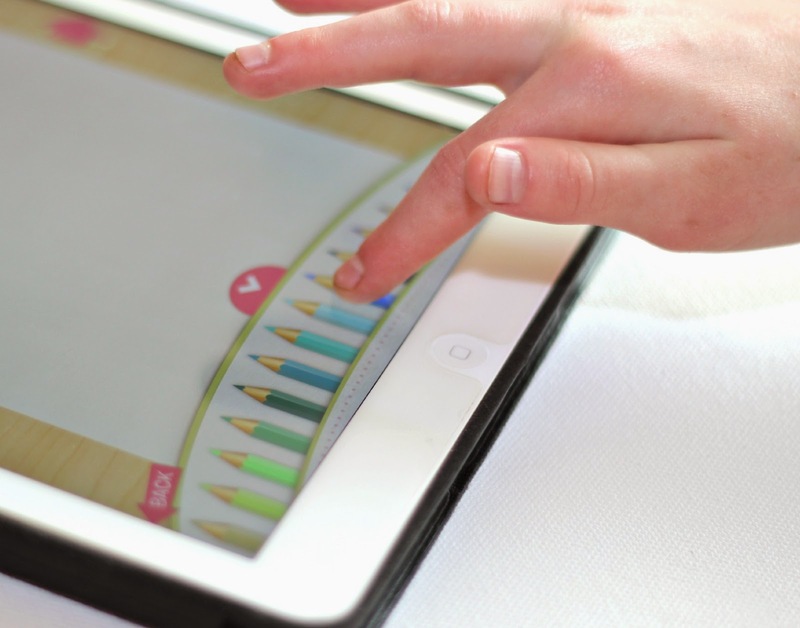 There are a ton of different tools to use for drawing. 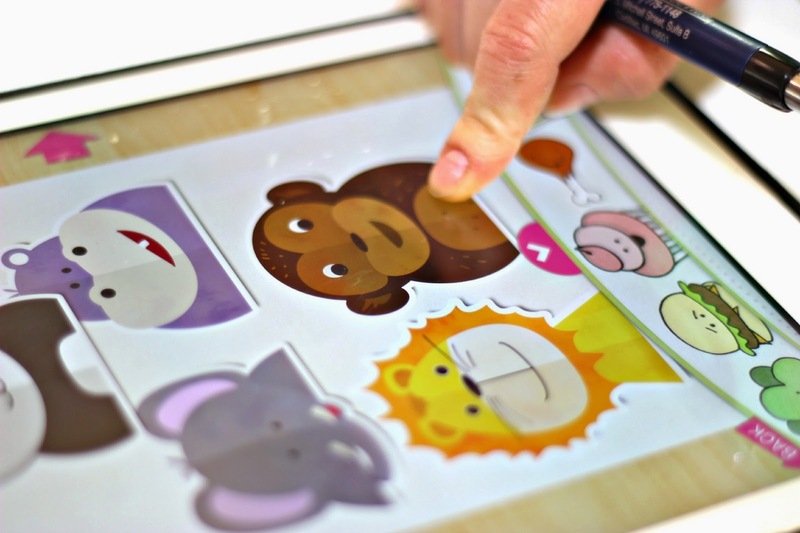 And as if drawing your own card wasn’t fun enough, they even have stickers you can add. You just have to check it out. The boys and I had a blast designing our own personal cards. It’s so much fun. Just click HERE to get started, but not before you enter to win. iTrax Fun…and you can win one too!!! 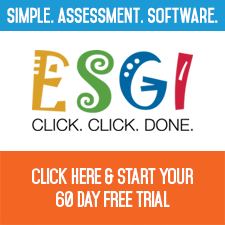 Assessing With Ease and an ESGI Giveaway! 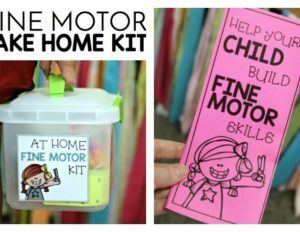 Learning Resources Constructing Words Giveaway!